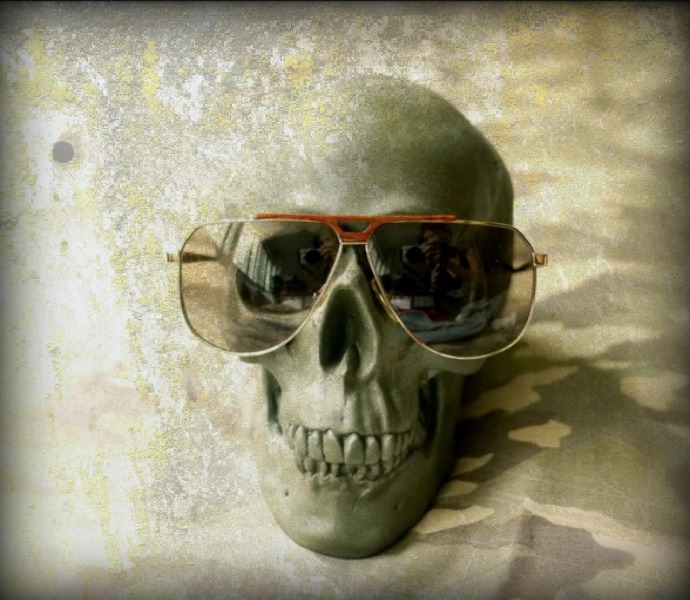 I also want to thank Curly for the lovely write up on my skull work and for posting up "The Skull Kitchen" video on her blog. Feels great to be loved by my girlie friends. 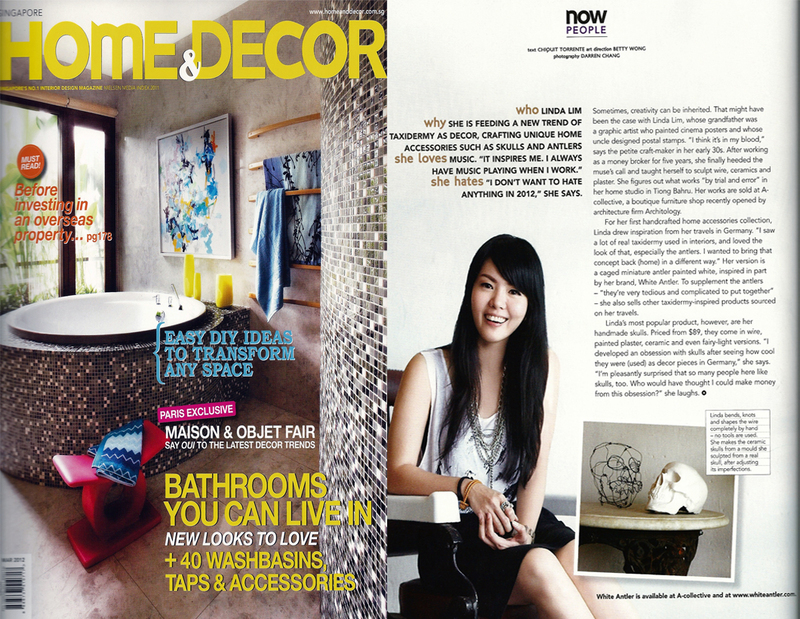 White Antler was featured in Home & Decor Feb 2012 issue. Read more here. editors and crews of H&D for taking the time to interview and made me look like a super star for the next March issue. I've been blessed by great people around me. gothic, vintage and military-inspired furnishings for your home or office, you got to pop down to the shop to check it out. Check out the website at www.architology.com.sg for more info and location. 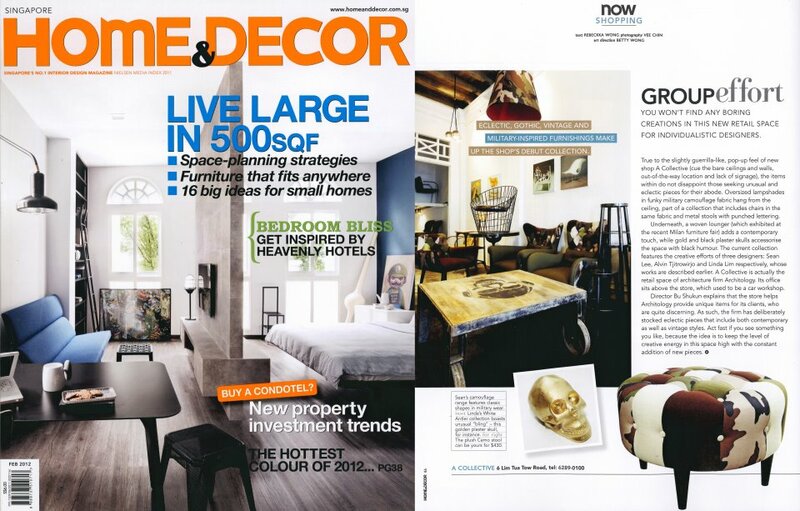 And look out for my interview at "NOW PEOPLE" section in H&D's March 2012 issue! and Connoisseurs alike, their product is the result of pure passion of a combination of DIY, eclectic style and daring design. 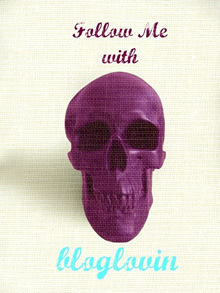 the start to end process of handcrafting a Skull with a clever twist in a form of a cooking show. extremely impressive and inspiring video for me. least, to my awesome friends who have watched it , shared it , liked it on their facebook and posted the video on their blog. catch your eye in the light or in the dark. It is gratifying to discover that I am far from alone in this taxidermy love. shabby chic humble abode, you will be able to find something unusual for the corners or on your display shelves. housing estate, post war flat at Tiong Bahru. by him during a trip overseas. Now, this antler has been handed down to me as a symbol of our family tradition and heritage. 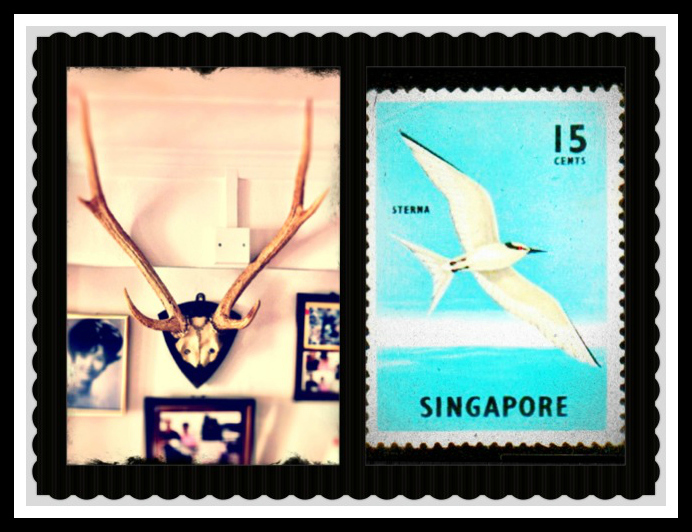 White Antler is a tribute to my passed away uncle, a memento mori, a reminder of mortality. it doing anything else. Challenge your fear. Discover your passion in life and turn them into huge success. Last but not least ~ Love life.